Tier II reports detail materials stored on-site over a certain quantity threshold that a city, state, and/or federal agency has set. 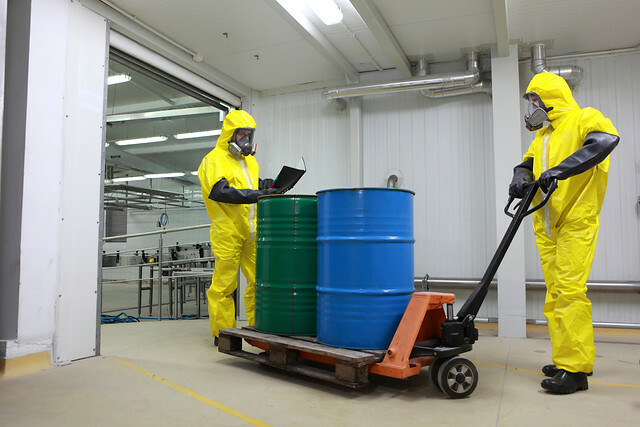 These reports typically include facility contact information, chemical name, storage information, and the hazards associated with each chemical. Reports are due by March 1. Don’t wait until the last week of February to start, read Antea Group’s tips and get a jump-start on your Tier II report!